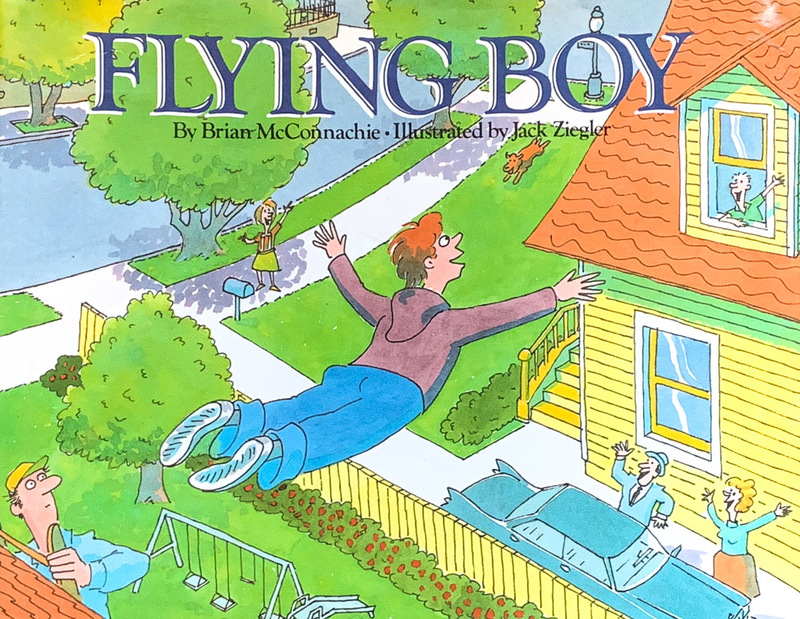 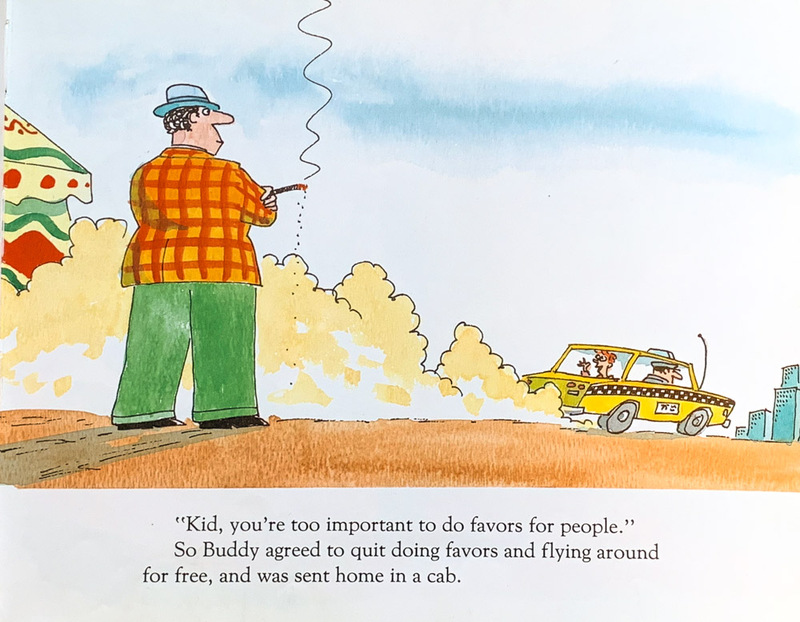 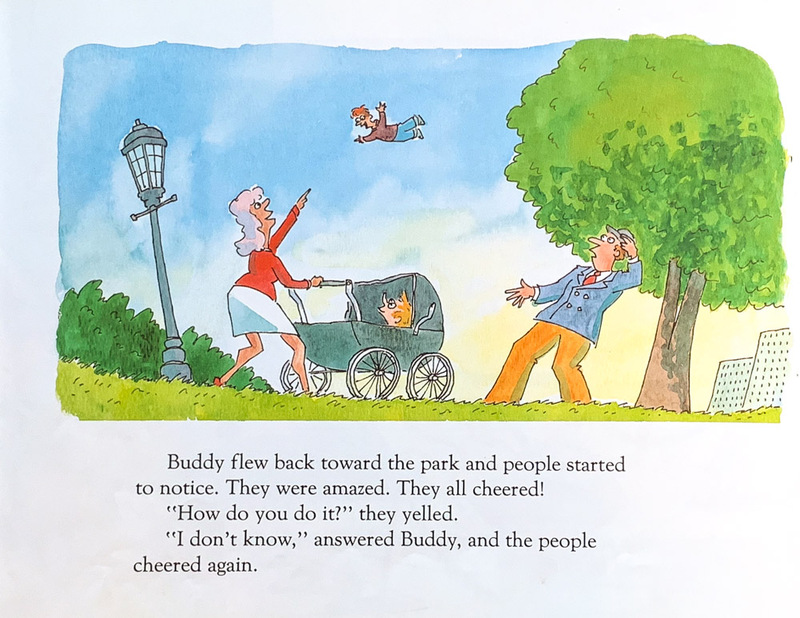 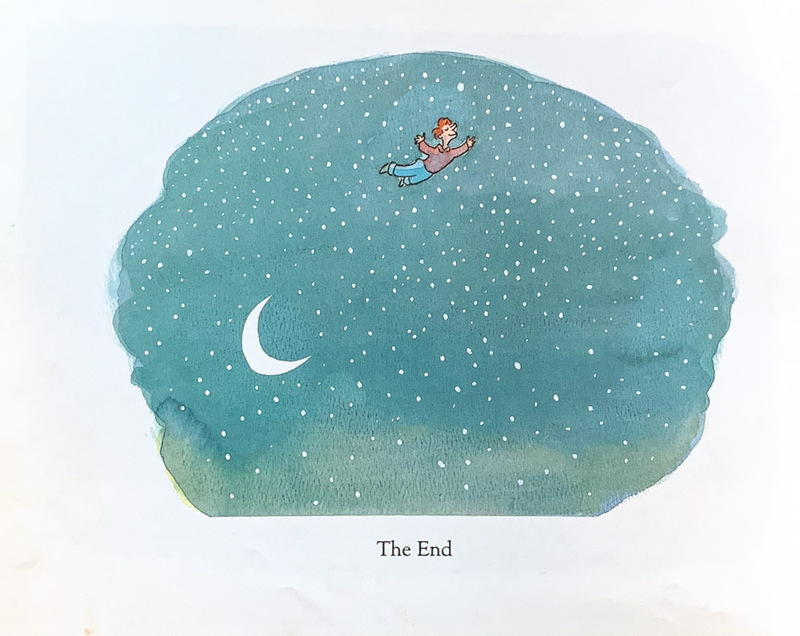 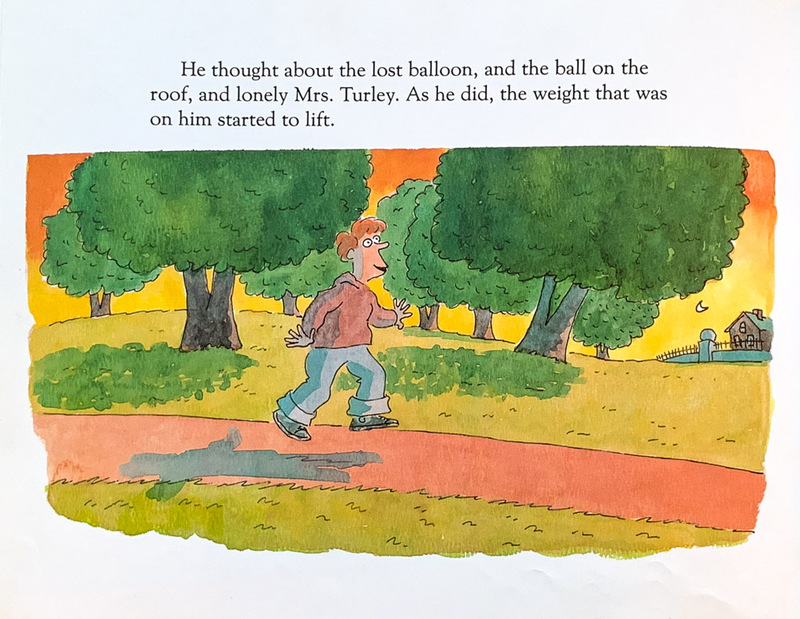 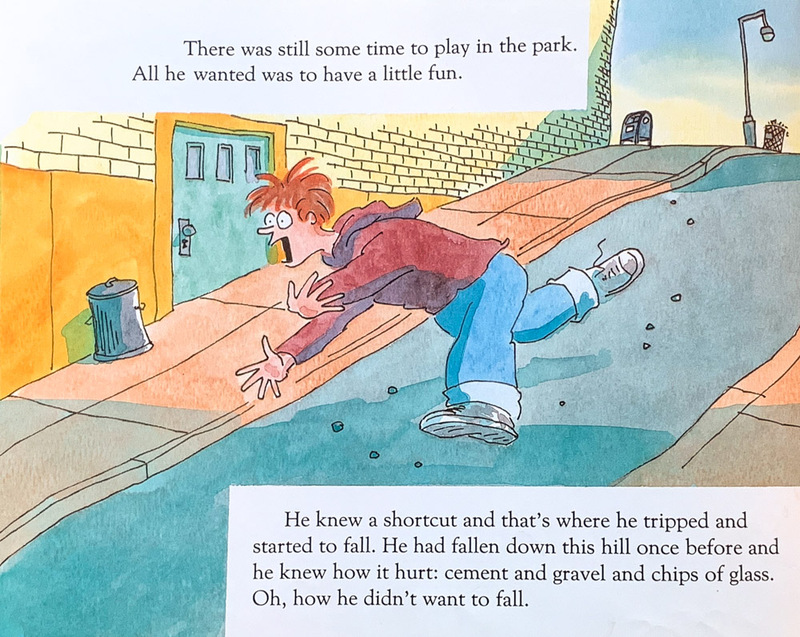 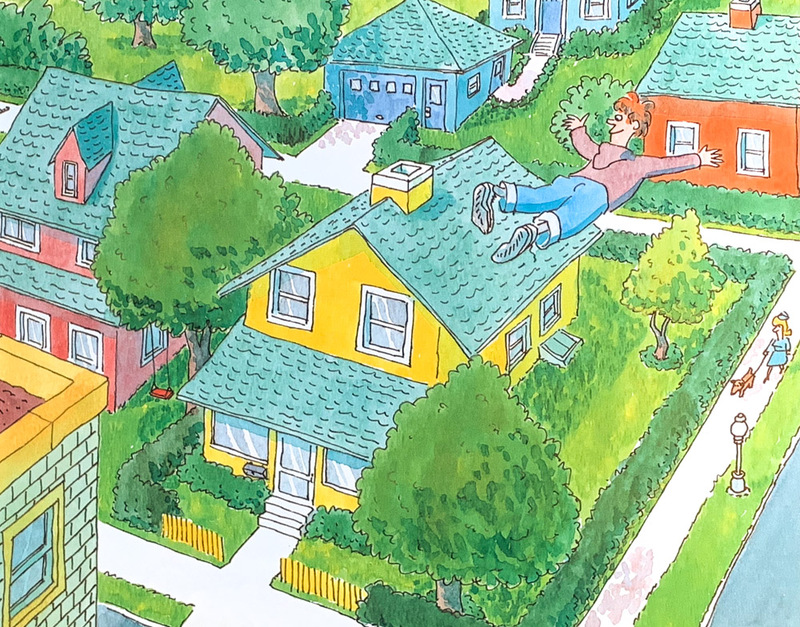 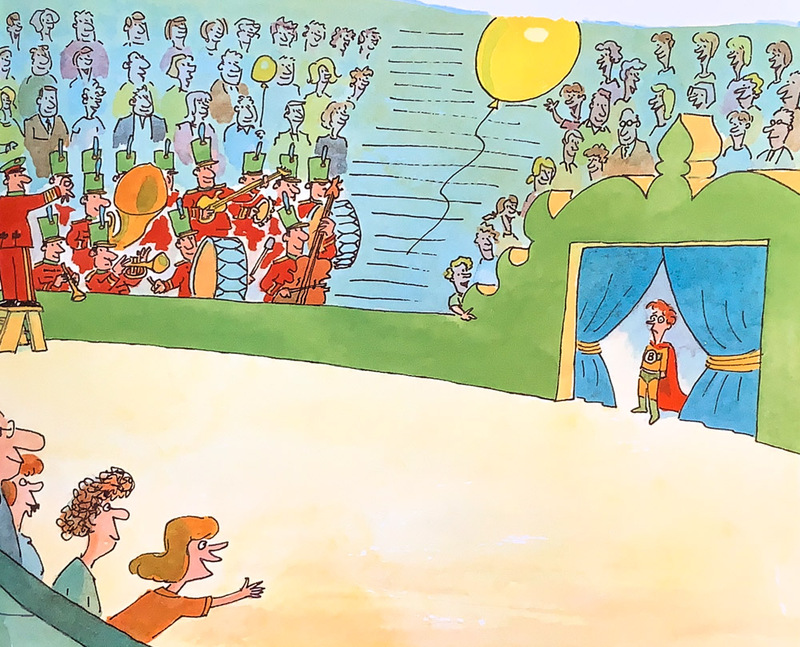 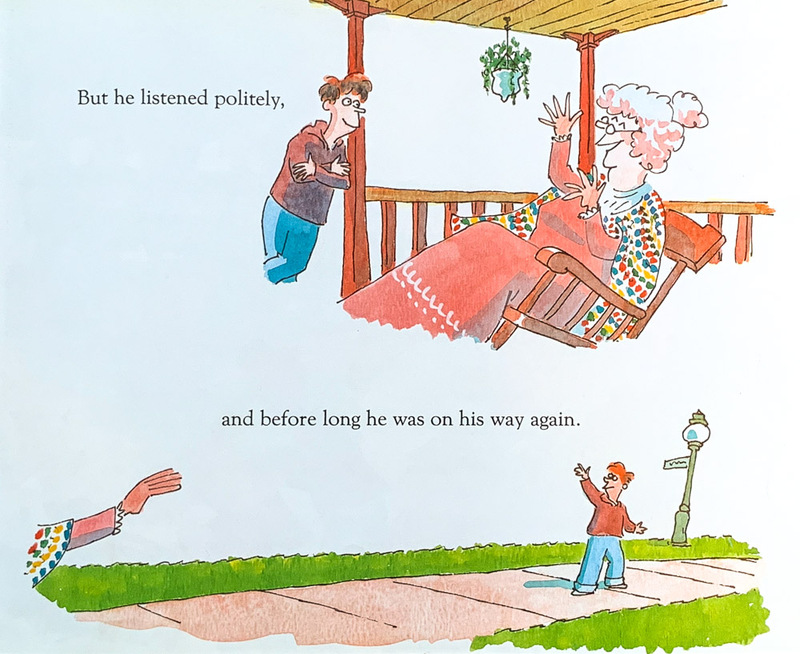 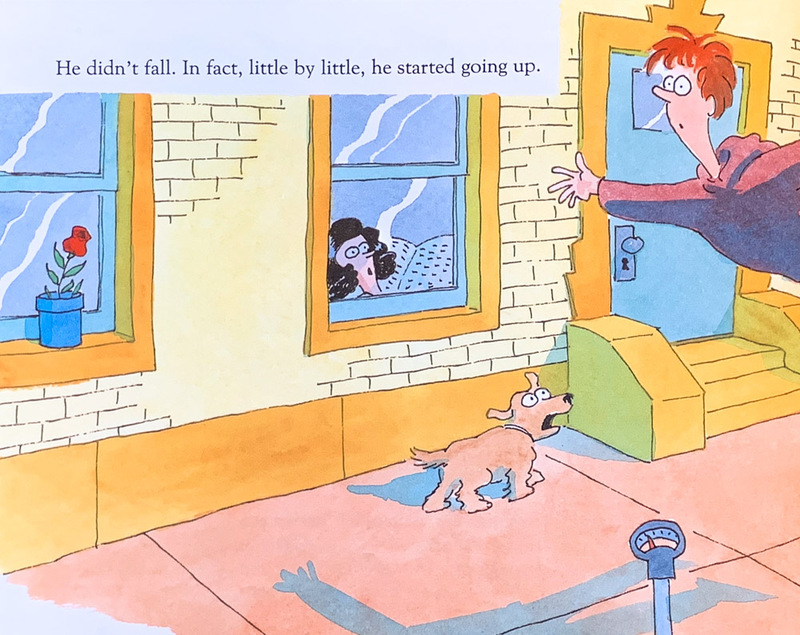 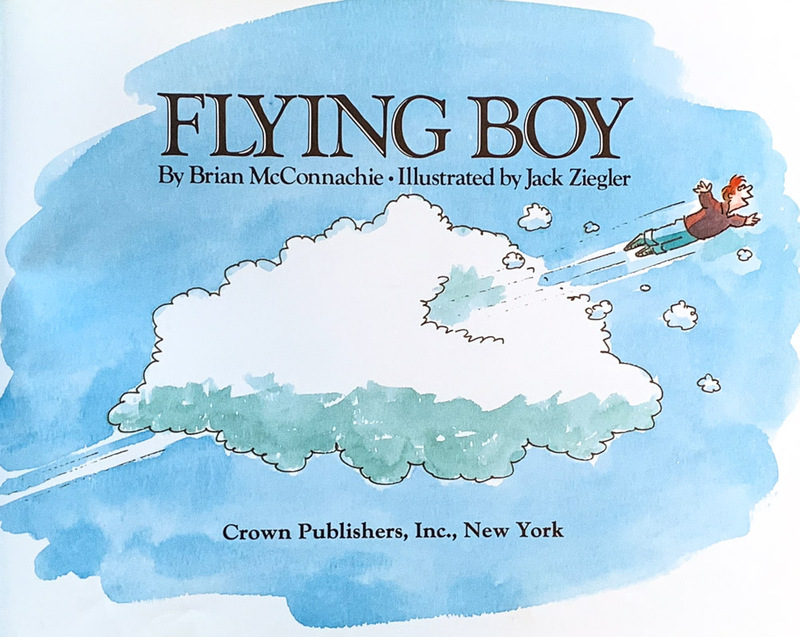 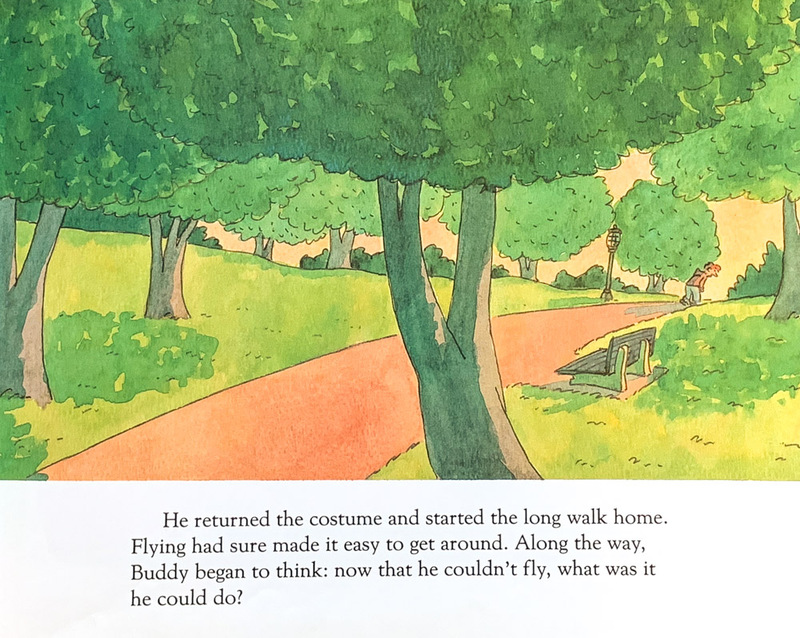 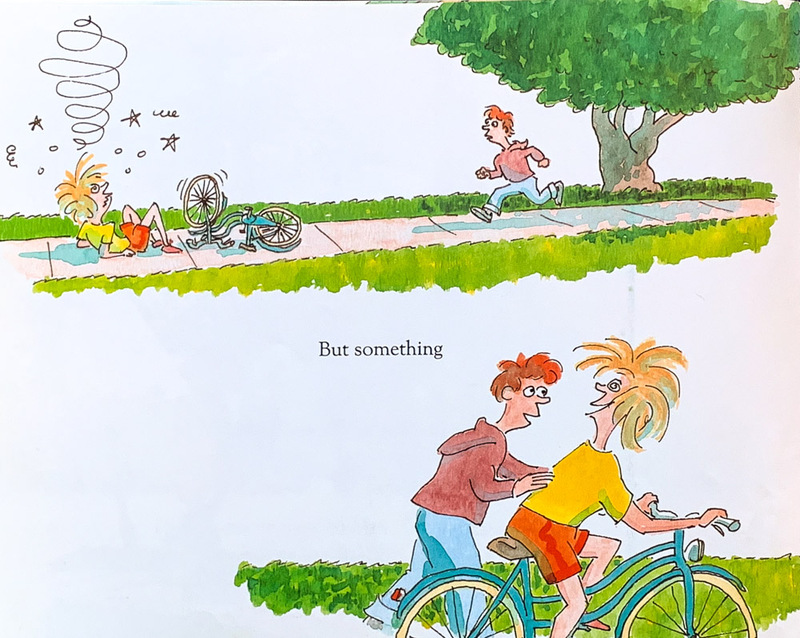 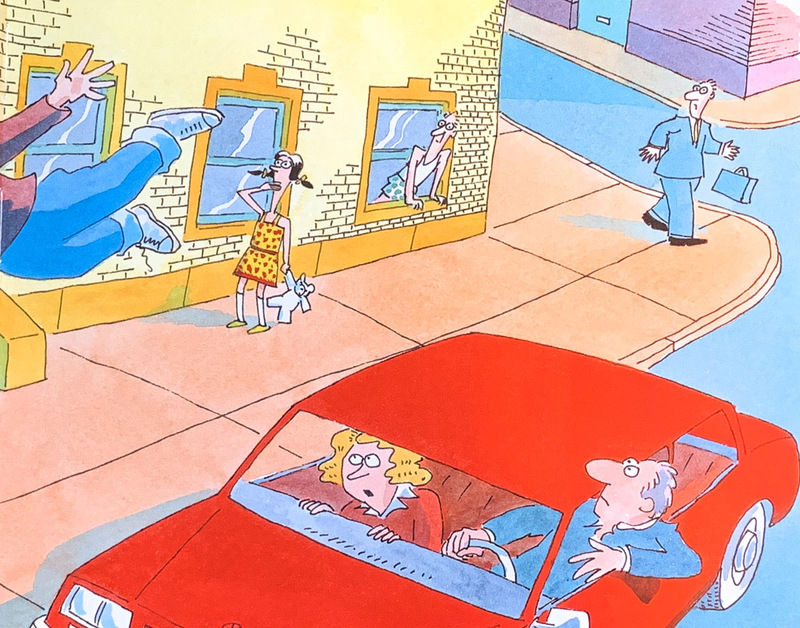 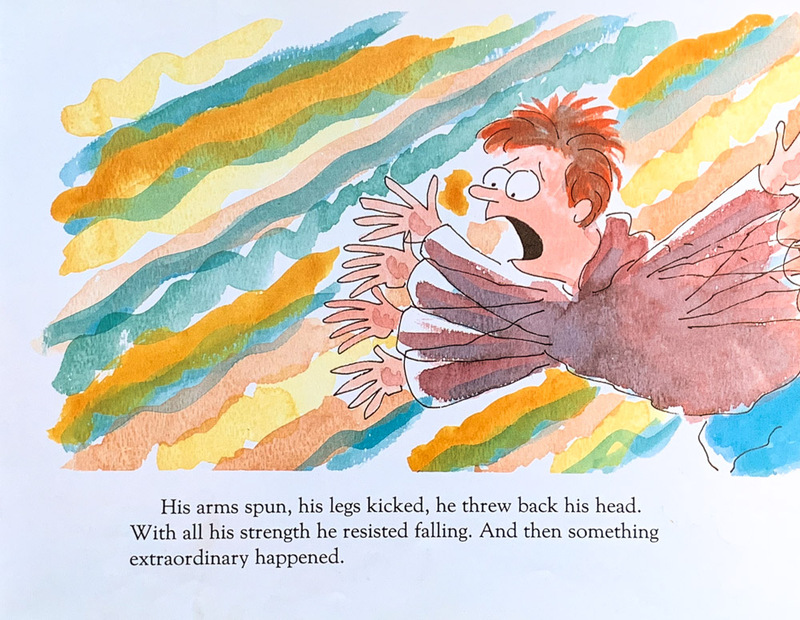 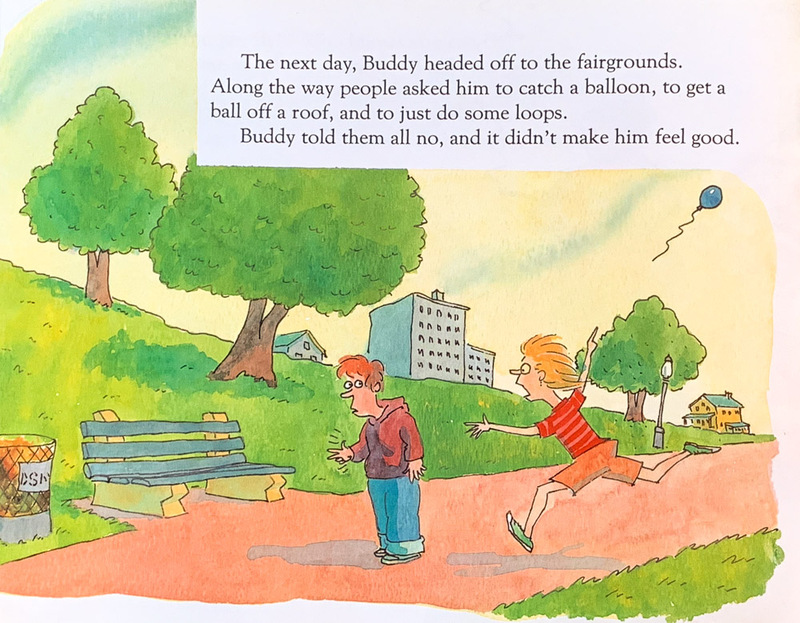 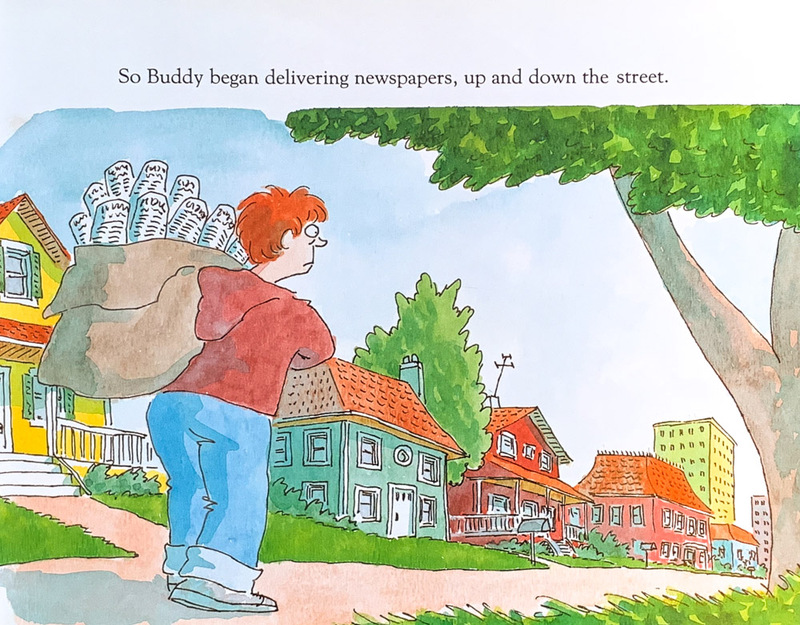 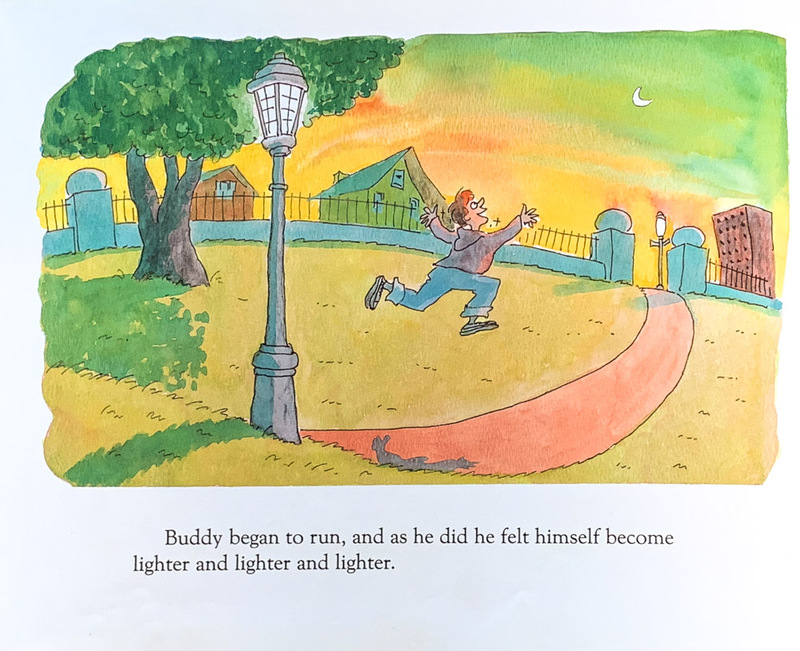 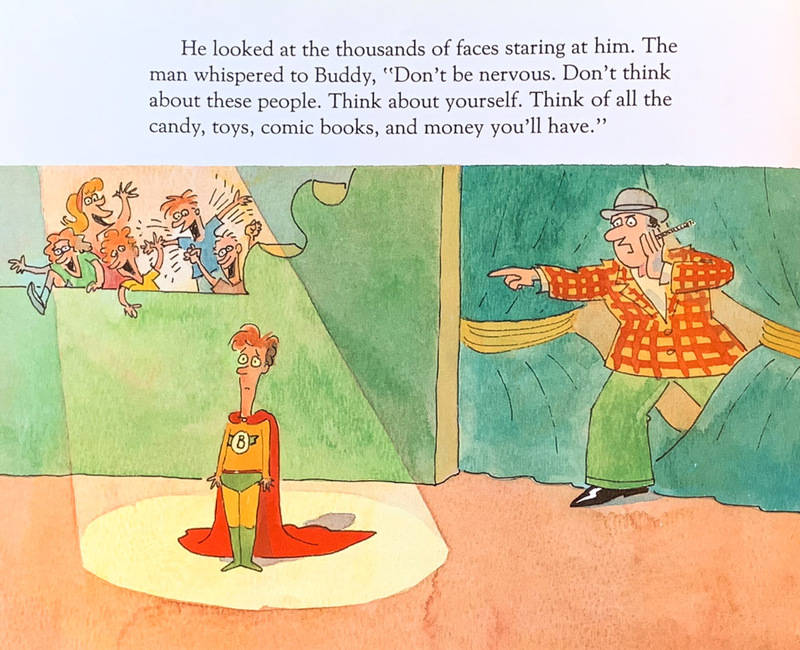 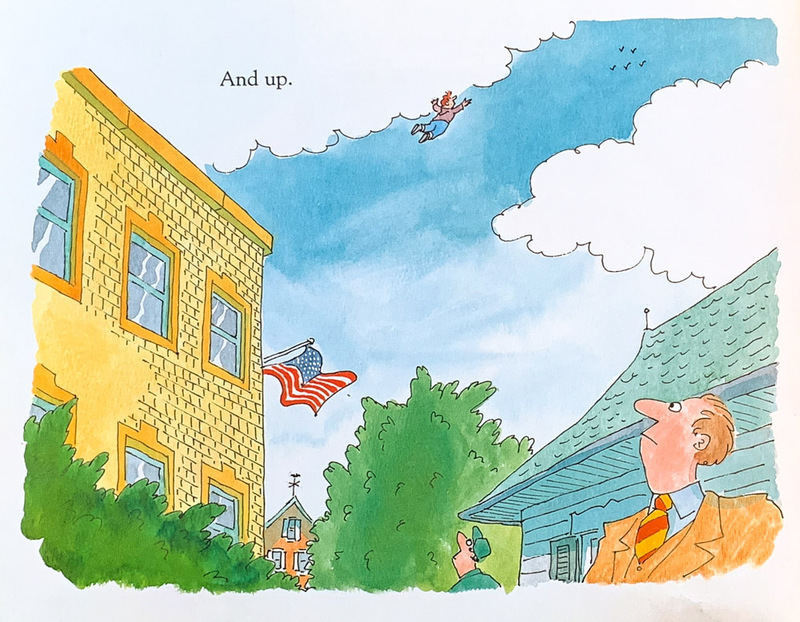 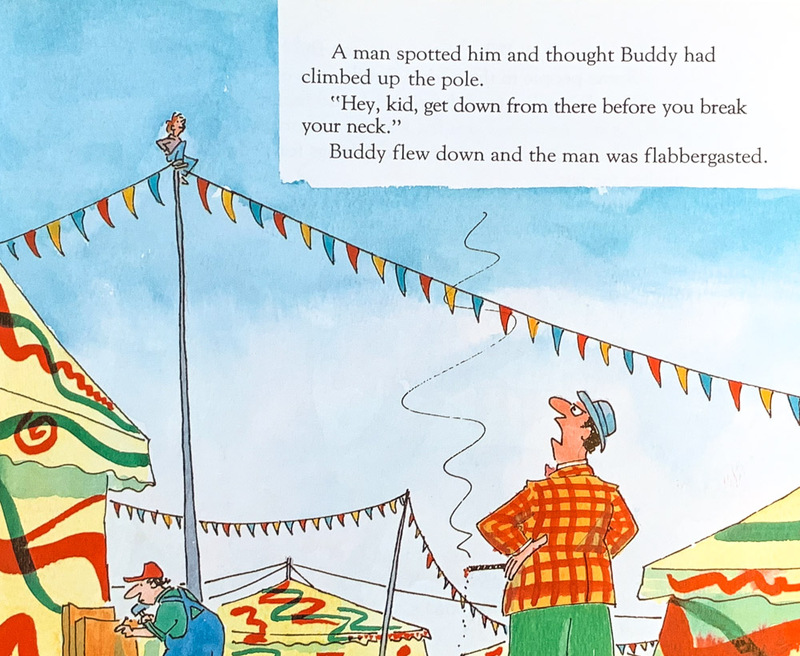 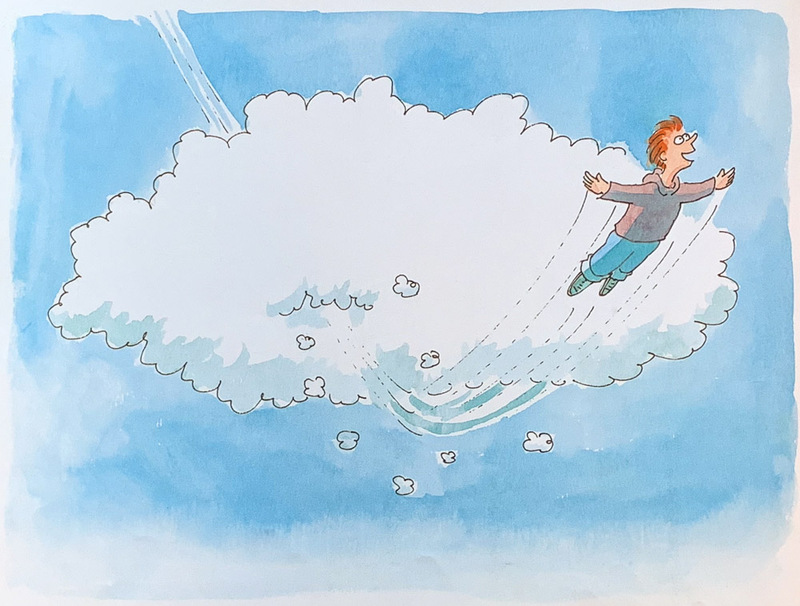 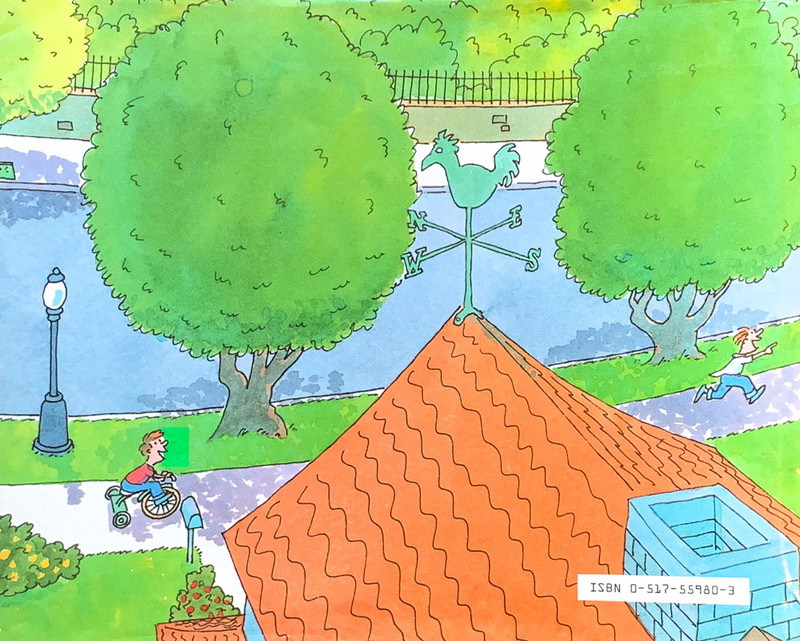 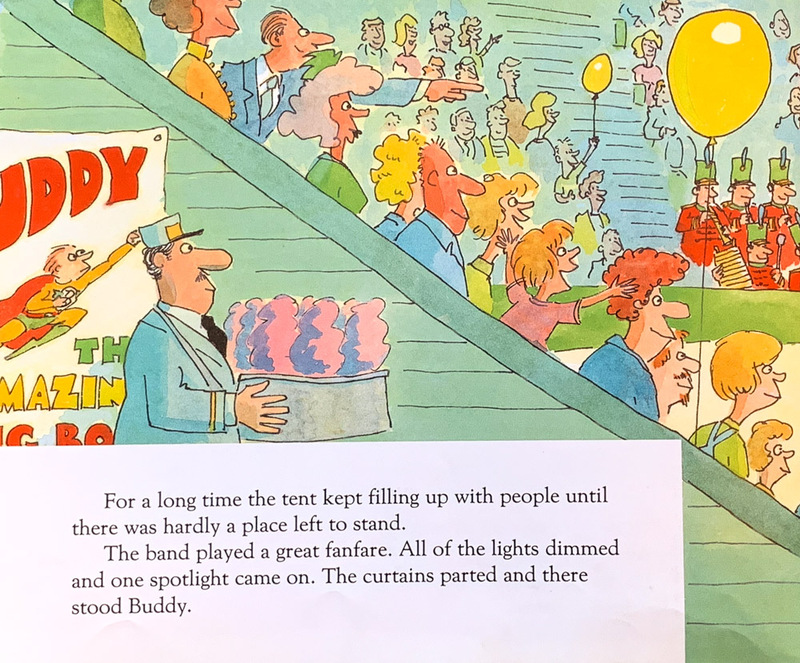 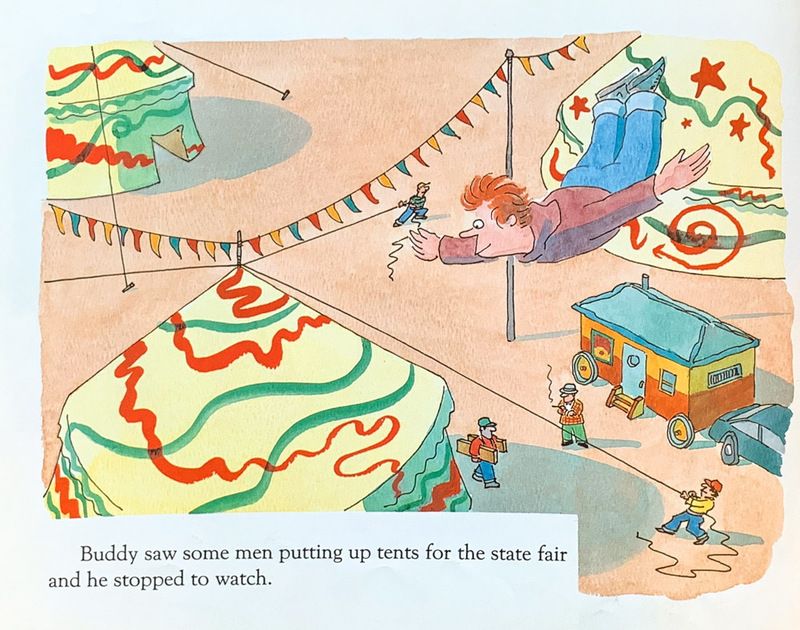 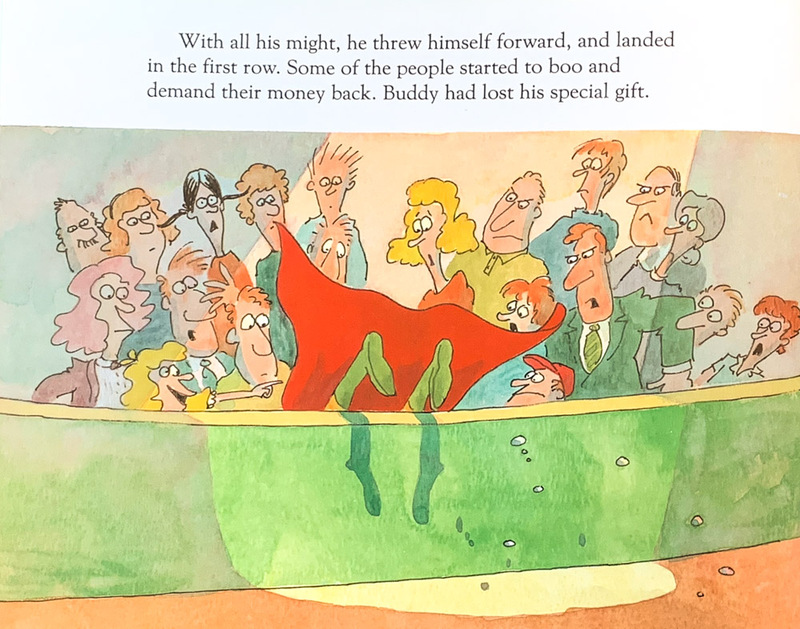 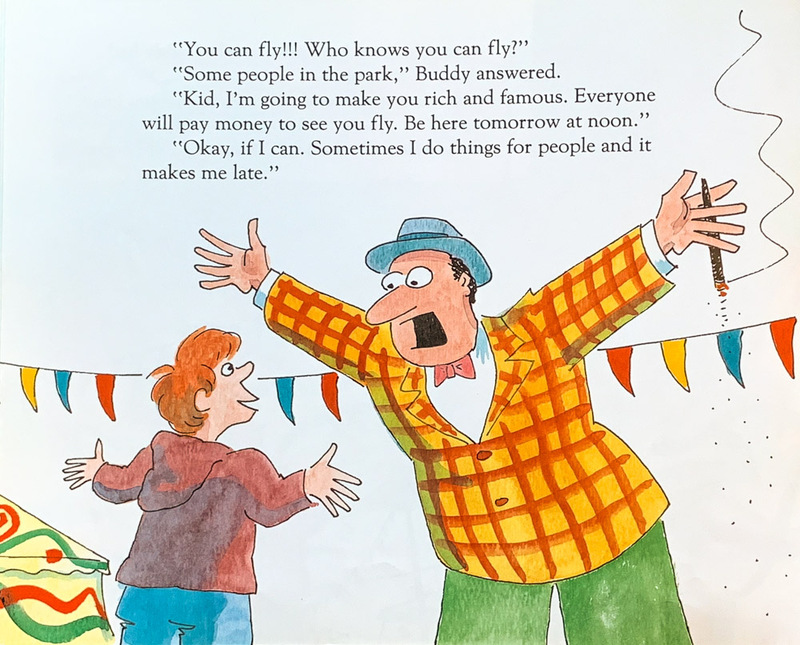 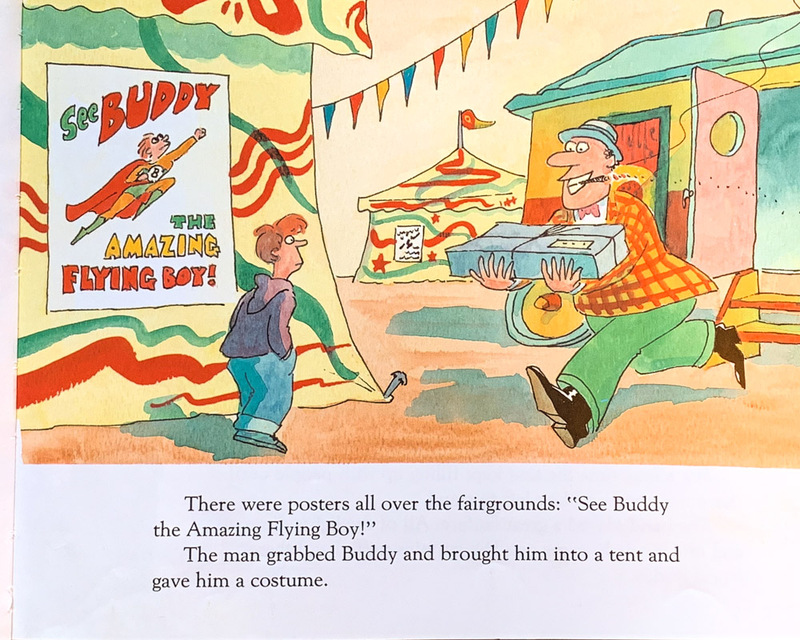 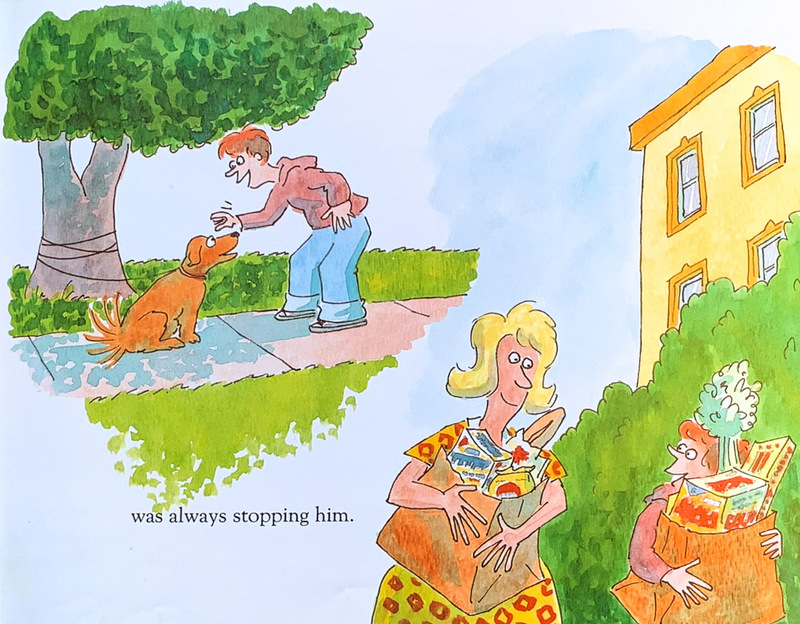 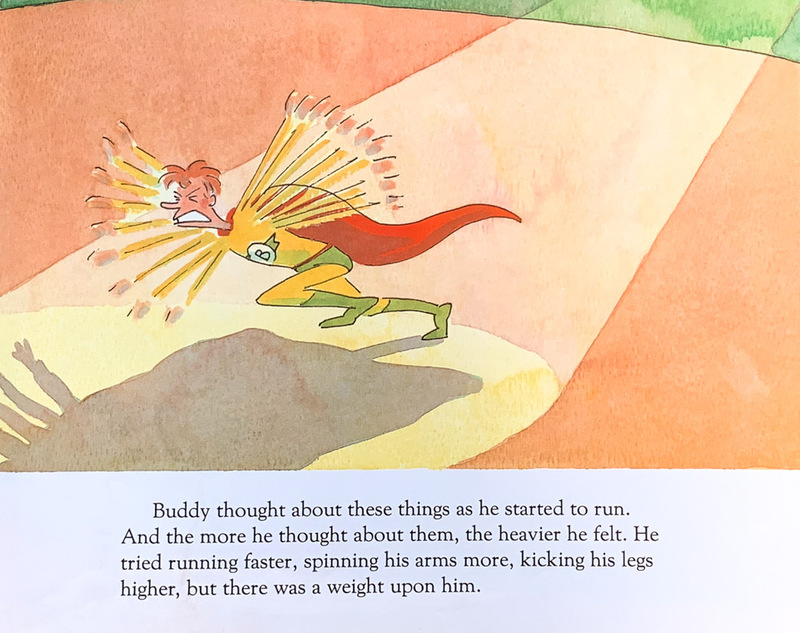 “Flying Boy” is an outstanding children’s book that was written by Brian McConnachie and illustrated by Jack Ziegler. 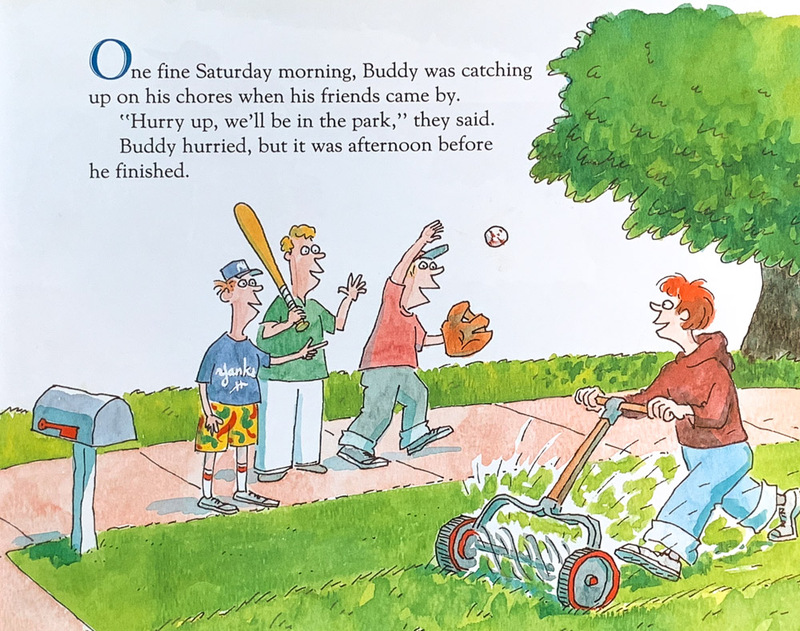 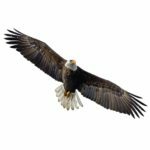 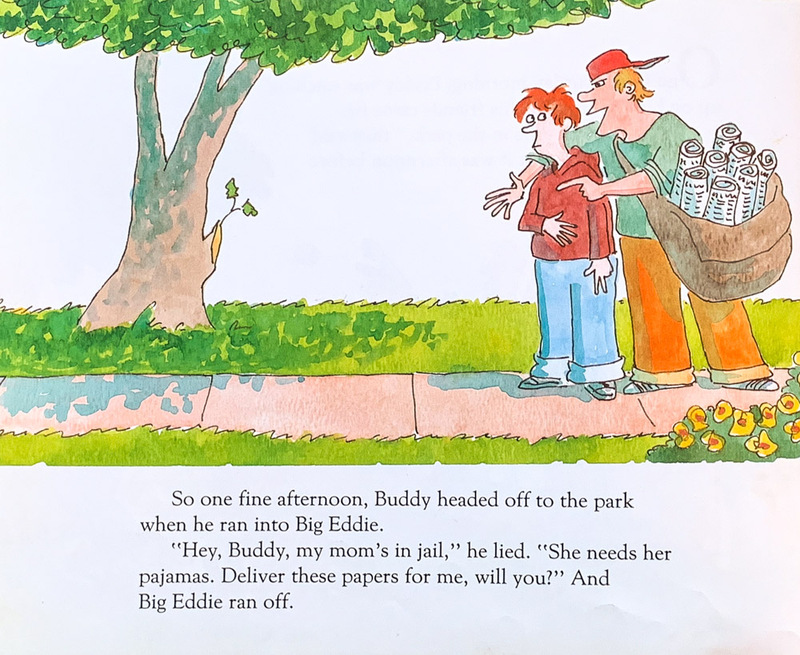 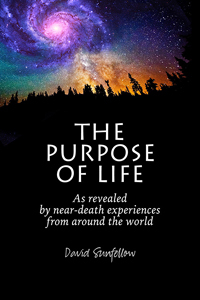 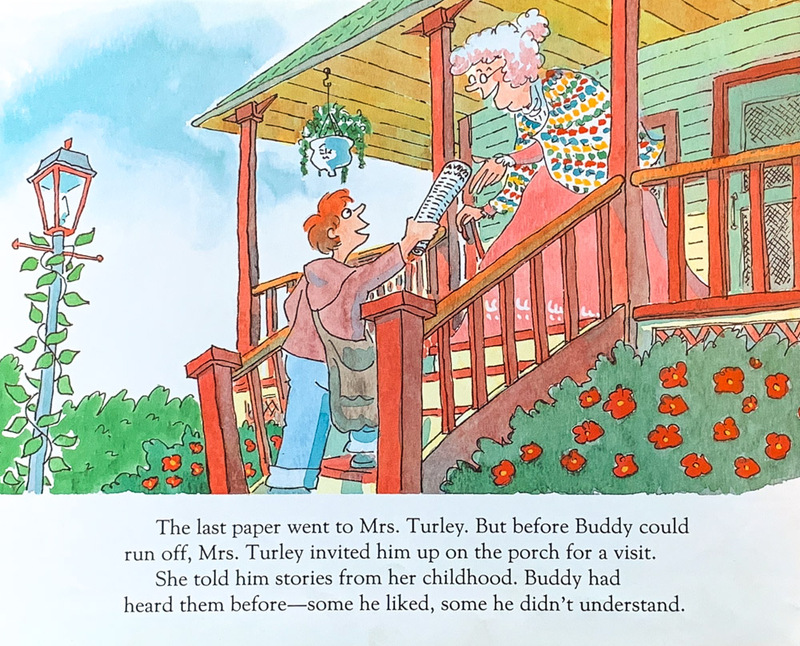 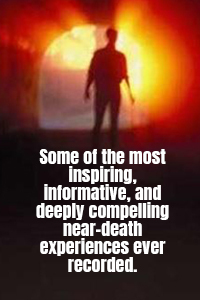 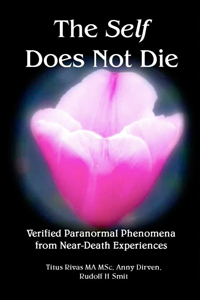 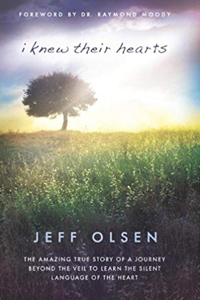 No longer available in print or digital form, it is reproduced here so future generations of children and parents can enjoy its beautiful message. 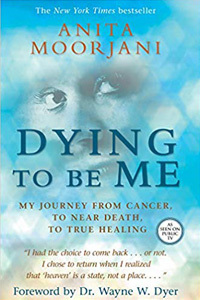 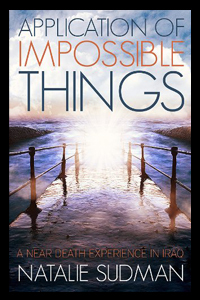 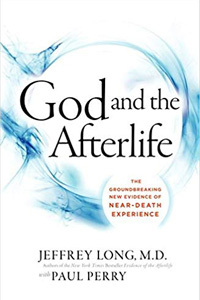 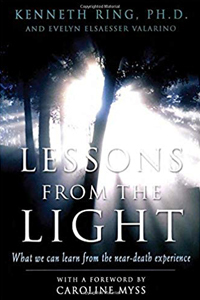 To read the book, click on the first image in the gallery below (the book’s cover) and then use the arrow keys to navigate through the book.